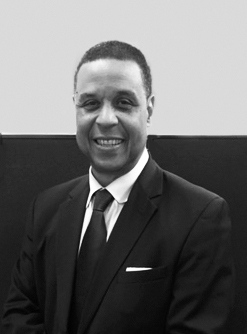 Jean-Pierre Saint Victor is a Managing Director & Client Executive at BNY Mellon Treasury Service & Global Client Divisions. As head of the Bermuda and the Caribbean Region, he is responsible for all relationships in these markets; financial, corporate, governmental and multilateral organizations. JP sells BNY Mellon various products & services to current customers and prospects: cash management, electronic banking, trade services, investment and foreign exchange facilities, global custody and corporate trust services. JP also manages the region commercial, sovereign and compliance risk portfolios and presents country analysis and bank review proposals to the bank various international risk committees. Originally from Haiti, his banking career began in 1981 at The Irving Trust Company where he was trained in international banking and risks management. He graduated from the Bernard Baruch College of the City University of New York and also holds an MBA degree from Long Island University.